Pat Channing is a vocalist, composer and multi-instrumentalist, playing guitar, bass and keyboards. His many jingles and voice-overs are heard on radio and television throughout the South Florida area, and he has won awards for his compositions. Pat began performing in rock bands at age 14, and has done solo and duo work spanning the past two decades. As leader of the Jukebox Band for 12 years, Pat has performed for some of the area’s best known people including Wayne Huizenga, Bob Griese, Rush Limbaugh and more. 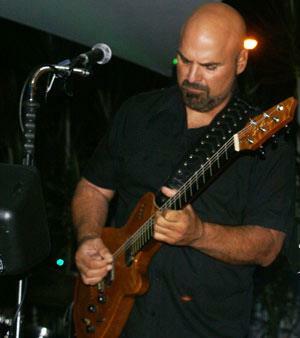 As host of the popular “Palm Beaches’ Best Open Jam” from 1998 to 2006 at the (former) Log Cabin and Blue Note in Jupiter, Pat has performed with great musicians such as Todd Rundgren, Larry and Lane Hoppen (Orleans) and Clarence Clemons (E Street Band) among others. Pat was given the nickname “The Human Jukebox” by his band mates for his ability to play virtually anything that would be requested. His innate ability to bring any song or style to life has been his mainstay throughout his musical career and has been the basis for every band he has been in, playing requests from every genre of music, from standards and oldies, to pop, rock, R&B/Motown, country and heavy metal. 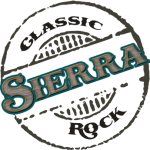 Pat now plays with the Sierra Band full-time, also as a duo with Gigi King (former lead vocalist of the Jukebox Band) and as a solo acoustic performer. Pat & Gigi have played at Stuart’s Dolphin Bar & Shrimp House every Thursday since February 2001. 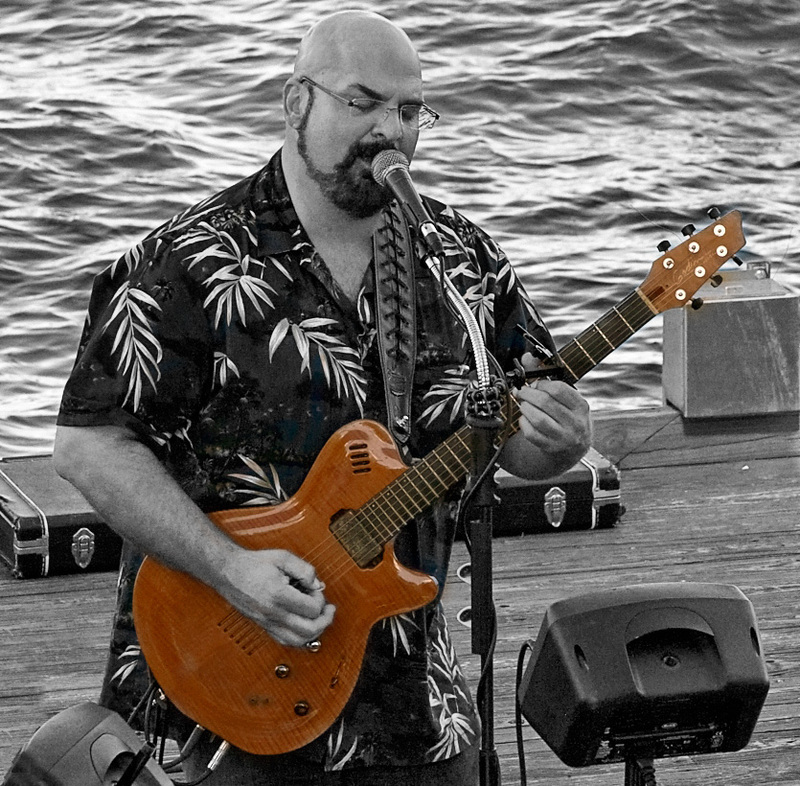 Since 2011, Pat has been a regular performer on the Bahamas Celebration Cruise Line as a solo, playing requests in the ship’s “Pub 437” and entertaining thousands of passengers. With Sierra, Pat plays a Godin LGX-SA guitar with separate acoustic and electric guitar sounds. The acoustic sound goes directly to the PA, while the electric sound runs through a Boss ME70 for amp simulation and effects. As a solo or duo, Pat uses an Ibanez acoustic through the ME70 and makes use of the Phrase Loop function to play solos over his own rhythm guitar.